The price of EOS dropped by 90% in the year 2018. There were wallet hacks and other challenges that the 5th largest cryptocurrency by market cap had to face. EOS was trending at $ 2.76 at the time of writing this news report. With the overall market decline EOS is facing selling pressure. The current price trends for EOS are similar to the sustained ranges of the past year. The long-term trend of EOS/USD price movements is seen in the distribution territories at $4, $5, and $6. In the accumulation territories, the prices are trending at $1.50, $1, $0.50. The EOS has been trending along the 50-day SMA trend line. Two SMAs are getting closer together. The price action of the cryptocurrency is above the 14-day SMA. It is very clearly evident that the EOS does not have an appropriate setup for the trading. There is a possibility for the trading positions to be suspended for a while. A bull is obvious from the $2 territory. 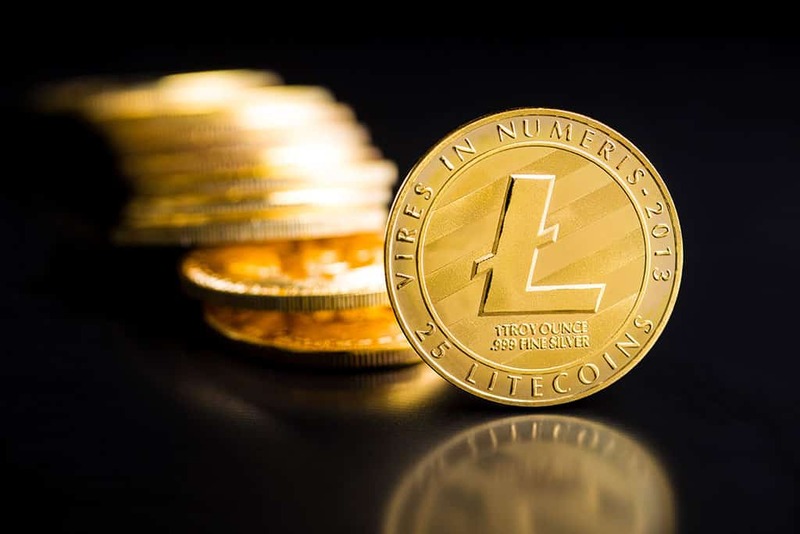 Investors might choose to buy the cryptocurrency or wait for its price to drop further. The long-term analysis of the trends for EOS is not as promising; however, the short-term analysis is showing some bullish trends. Many investors consider EOS-USD as an alternative to (ETH-USD). An exchange based on EOS has been announced by a major trading firm where EOS can be traded with other altcoins. This project will be established on a blockchain platform. Apps will be launched to transfer crypto to the hands of the adopters using the blockchain technology. The Huobi Group might launch an EOS-dedicated cryptocurrency trading exchange during the first quarter of 2019. This exchange will permit trading of EOS versus other asset types. Thus, the potential demand for EOS and the trading volume as well will increase. 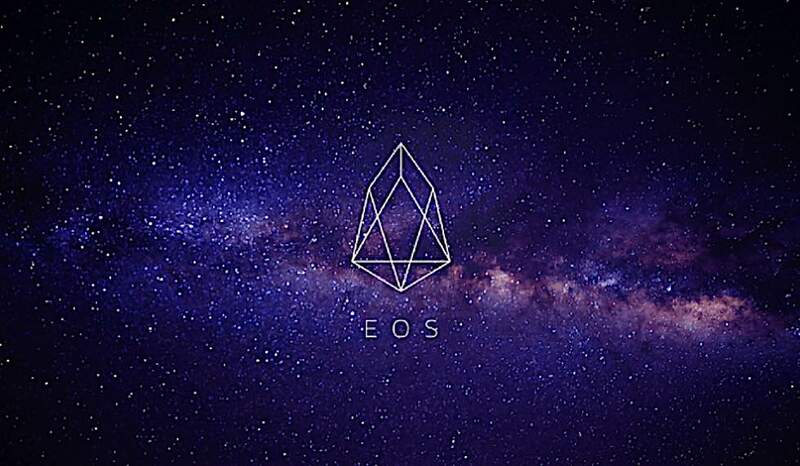 The demand is likely to come from traders who are looking at favorable trading conditions from EOS pairs, which they think should be better than (ETH-USD), (USDT-USD) or (BTC-USD). There are a lot of technical challenges that EOS did not solve in 2018 carrying forward to the year 2019. When the network usage of the EOS apps increases, the backend team should ensure that the demands of the technology, community and the solution being offered are working in a streamlined fashion. Tradable signals can be identified by working around the support and resistance levels. It just takes a bit of training to the eye. If the EOS/USD pair breaks the $2.1733 level, it will only be a negative development, and this can lead to an onset of the downtrend where the price can drop to $1.55.